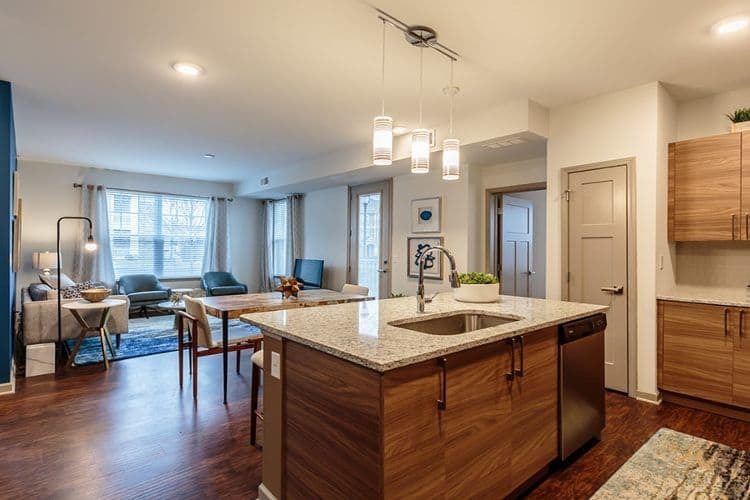 Experience modern luxury with an apartment or townhome rental from GrandeVille at Malta. Our one, two, and three-bedroom floor plans, offer you the ideal living environment in Malta, NY. We are located only moments from NY-9 and I-87, Adirondack-Northway. Enjoy a beautiful apartment or townhomes with convenient access to your favorite places.